Packaged sets of coins are available as US Mint Sets, Proof Sets, and in Commemorative Sets with special themes that celebrate famous people, places, and events. America the Beautiful Quarters have the classic George Washington portrait first issued in 1932 on the face and depict a national park, monument, or other historic place or event located or occurring in each state on the reverse. These coins, as well as the 50 States Quarters program, have been issued over the past several years, five designs per year, and are great tools for teaching young minds about US history and geography in a fun and memorable way. Packaged coin sets for all years are available from private dealers and on a limited basis from the US Mint, many for $25 or less. Single coins and medals run the gamut from rare gems costing millions to modern items from the US and other nations that sell at or near face value. Individual coins are great ways to commemorate special years and occasions from birth and wedding years to historic events, places, and personalities. Choices abound at both private dealers and the US Mint. Coins of pure silver, gold, and platinum are wonderful ways to commemorate special occasions. They come in a wide choice of designs and metal, with American Eagle bullion coins among the most popular. Other favorites include Chinese Pandas, Canadian Maple Leaves, and Australian Kangaroos. 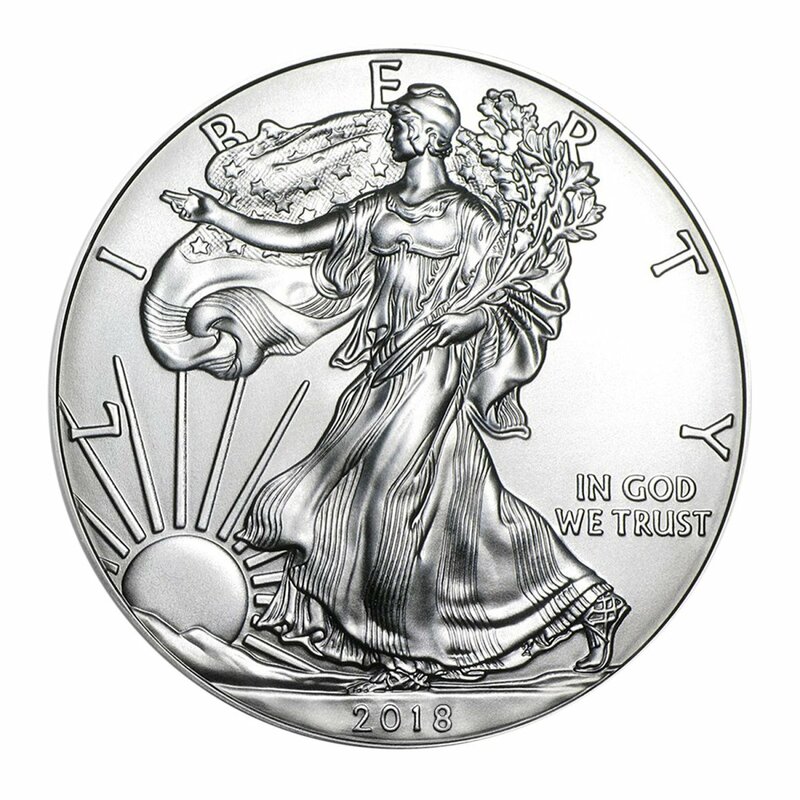 American Eagle silver coins are available in both US Mint gift boxes and special holiday packaging and are an affordable way to give a gift of precious metal that will be treasured as a keepsake for years to come. Other silver, gold, and platinum coins are sold by the US Mint and private dealers. Circulating paper currency is always a welcome gift, but there are other fun ways to give paper currency, too. How about a million (or a trillion) dollars. 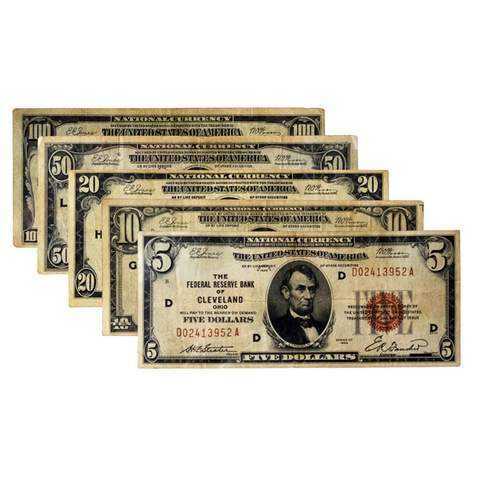 Discontinued paper money from exotic lands includes bills from nations that underwent hyperinflation and printed bills is huge denominations. Other foreign currency may not have the eye-popping denominations of places like Zimbabwe, but it’s still an interesting gits that can entertain and inform. to see the many ways we can solve your gift-giving needs.